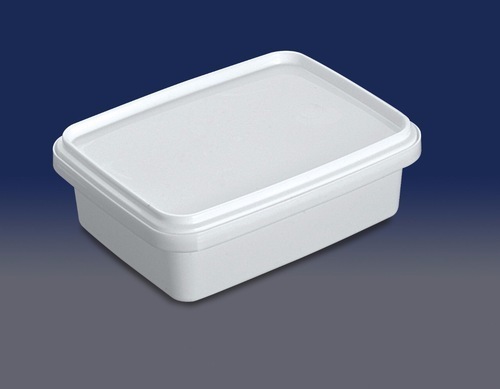 We, Seleno Plastic from 1998 are manufacturing, and wholesaling a high-quality range of Plastic Box and Glass. Offered products range consists of Plastic Container, Plastic Box, Plastic Lunch Box, Plastic Glass, Plastic Bowl, Plastic Juice Set, Plastic Rack, Plastic Jug, Plastic Soap&Powder Case, Plastic Serving Tray, Plastic Tea Set, Plastic Jar, Plastic Oil Dispenser, Plastic Dinner Set.. All offered products are designed using quality tested plastic. Also, the provided products are extensively appreciated amongst our customers for their lightweight, sturdiness, flawless finish, high durability, and attractive designs. Our work area is equipped with robust infrastructure facilities that make sure that the entire process of production is carried on smoothly. Furthermore, we have parted our unit into several departments that are manufacturing, quality, R & D, logistics, packing, and warehousing. In addition to this, we are well-equipped with all the facilities that help us in producing quality products in less time. Apart from this, our wide knowledge and experience have assisted us in designing a wide collection of plastic box and glass that is used in various kitchens. In addition to this, owing to our ethical working habits, we have managed to generate a huge client base.